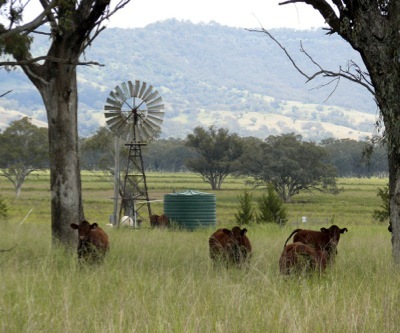 Farmland in the Liverpool Plains, NSW by Lock the Gate Alliance, via Flickr. BHP Billiton (ASX:BHP), the world's largest diversified resources company, is getting its ducks in a row to build Caroona, a thermal coal mine that could become the world’s biggest underground operation of its kind, The Australian reports. The problem is BHP is planning to do so at the fertile Liverpool Plains, an extensive agricultural area covering about 1.2 million hectares of the northwestern slopes of New South Wales in Australia, which has predictably raised opposition from locals. The mining giant has already submitted a licence request to the federal and state governments, saying the mine could produce 10 million tonnes of thermal coal a year, or more than 5% of Australia’s current exports. It is also expected to employ over 400 workers over the 30 years of its mine life. The news come on the heels of Rio Tinto’s (LON:RIO) legal defeat over a proposed expansion of its Warkworth mine, in the Hunter Valley, on the grounds that the environmental impact would outweigh economic benefits. Anticipating a similar reaction, BHP has claimed the proposed coal operation will not affect farmers, nor the underground aquifers, the main bone of contention with those opposed to Caroona. Farmer and chairman of the Caroona Coal Action Group Tim Duddy told The Leader preliminary environmental studies undertaken by BHP Billiton and submitted alongside the permit request, show rather the opposite. “It’s showing an impact of 180m (of drawdown) on some of the aquifers farmers use for irrigation…What this application flags is the beginning of the end of agriculture on the Liverpool Plains,” he was quoted as saying. If the project gets the green light, construction could start by 2018. 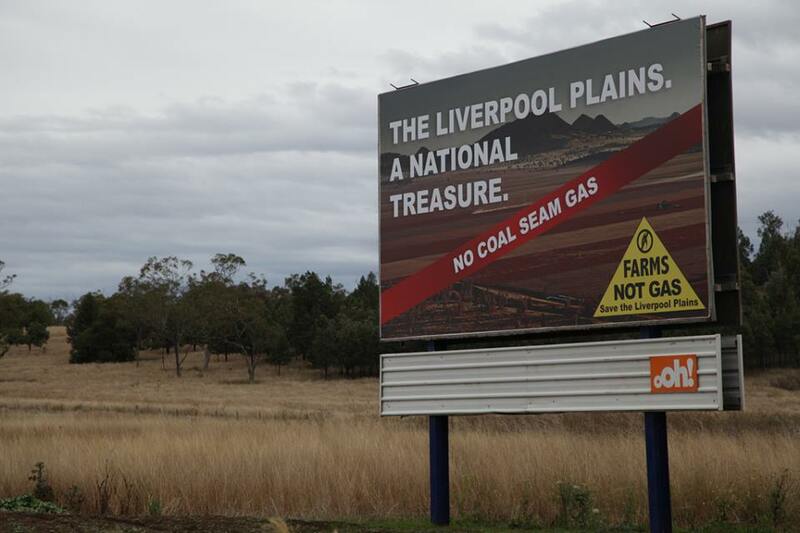 Billboards against mining in the area already up. By Kate Ausburn, Flickr. Last week, the head of BHP’s coal unit, Dean Dana Valle signalled confidence in the outlook for the strained global coal industry, forecasting increases in world demand for decades to come. He said he expects most demand growth to come from outside China, which has been the primary driver of global commodity prices in recent years. China currently accounts for about 50% of the world's coal consumption. "Over the next couple of decades we expect global growth in demand for both energy coal and metallurgical coal," he said in a speech in Brisbane Wednesday. Although "the likes of India, a country not overly endowed with metallurgical coal, [is] anticipated to be the most significant source of new demand" for coal used in steelmaking, he said.